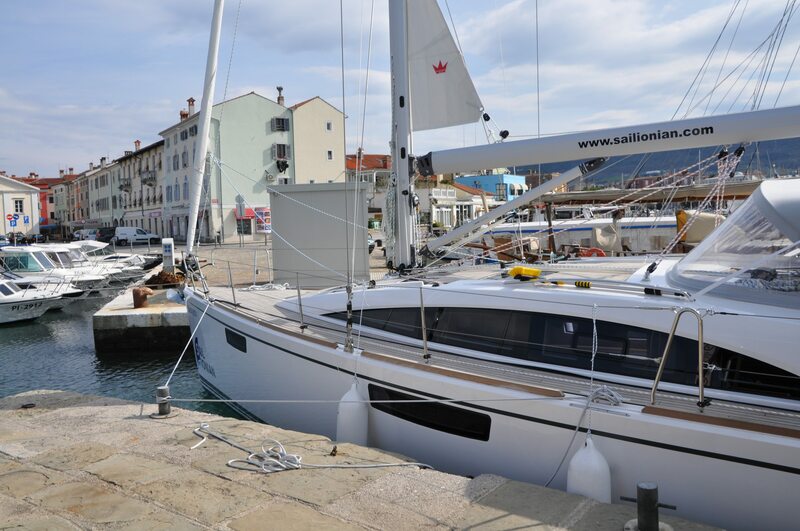 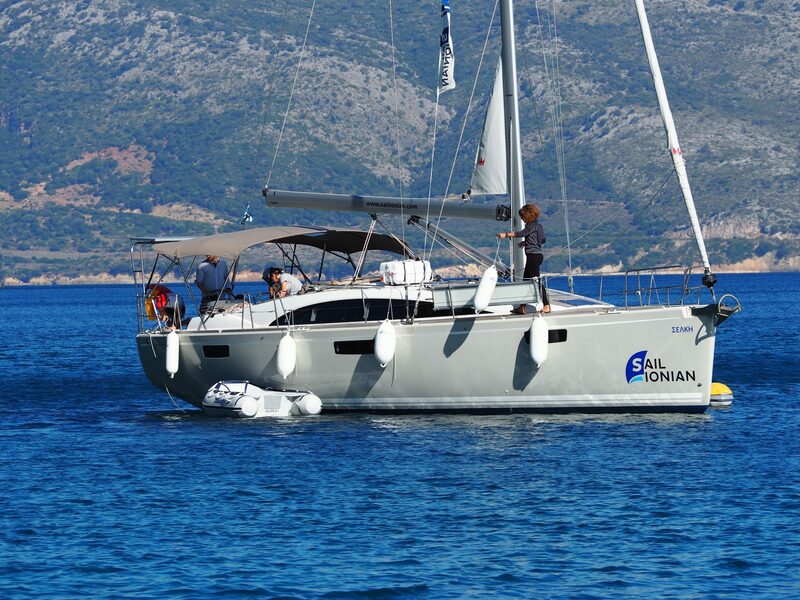 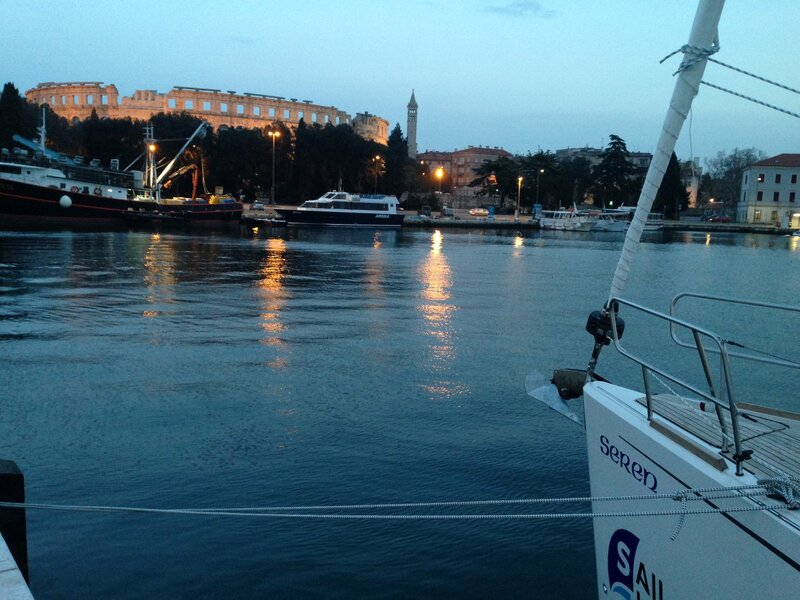 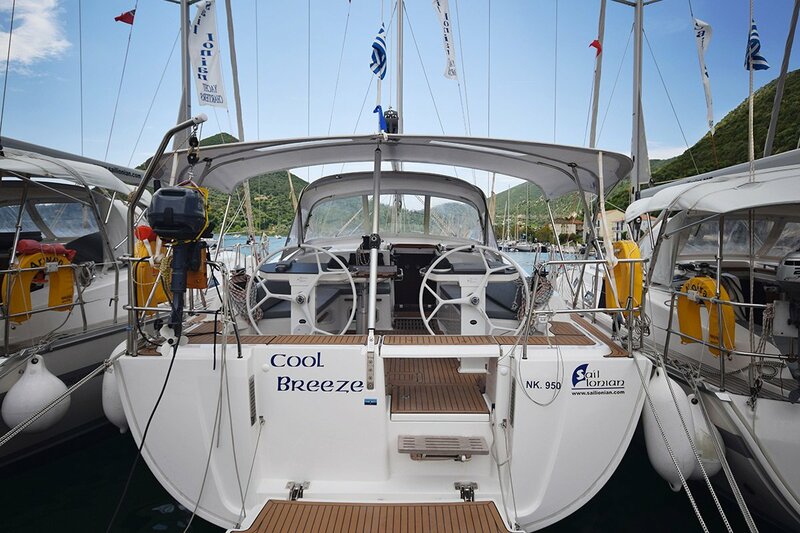 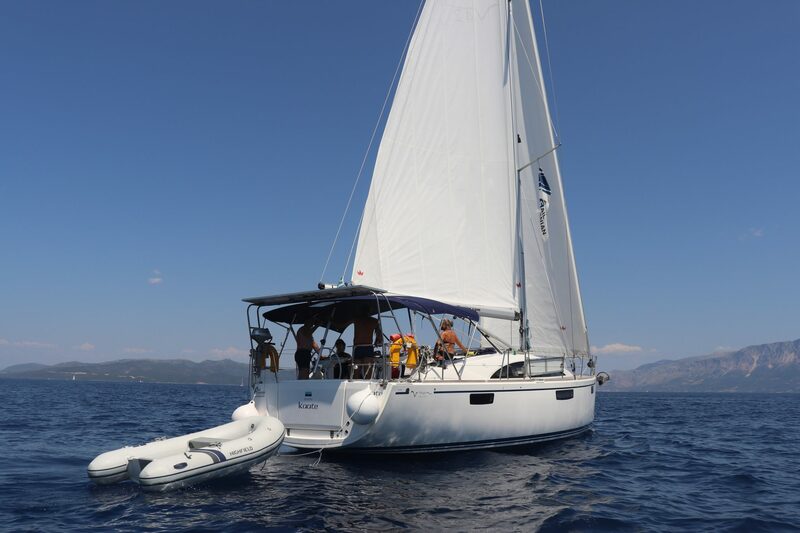 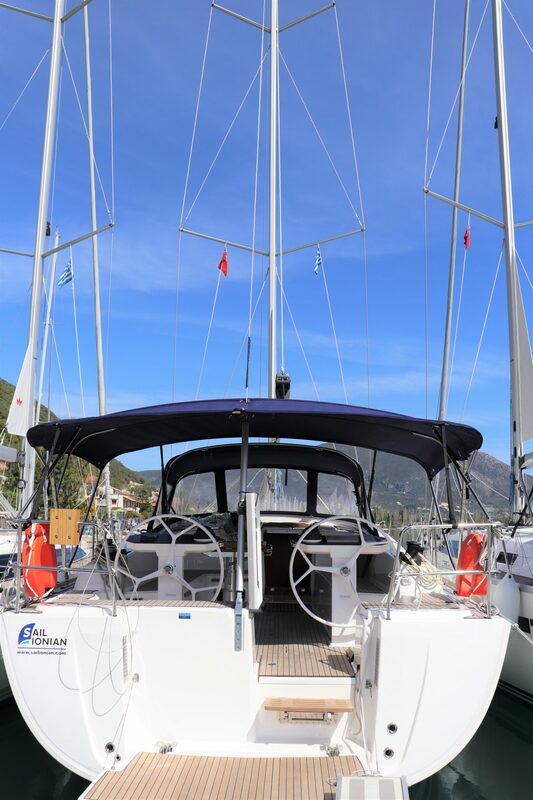 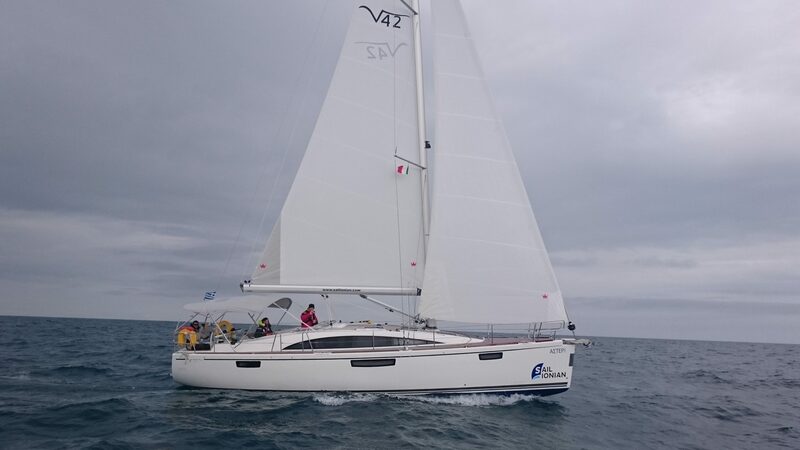 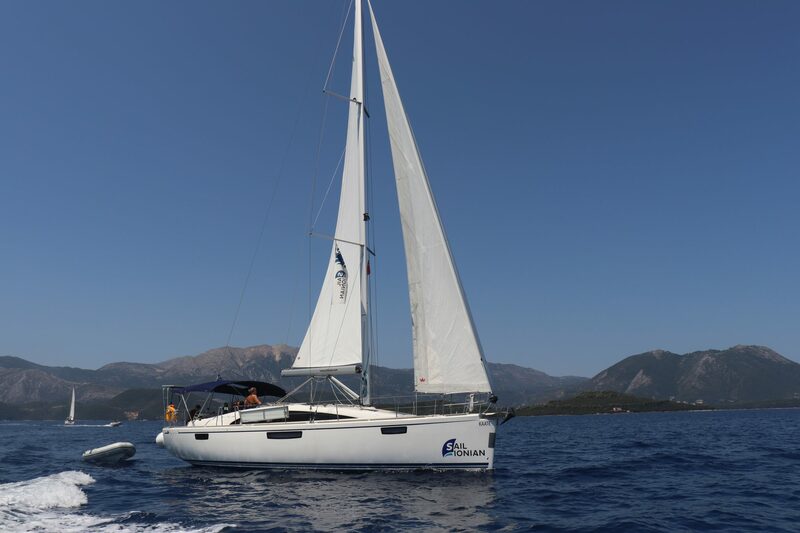 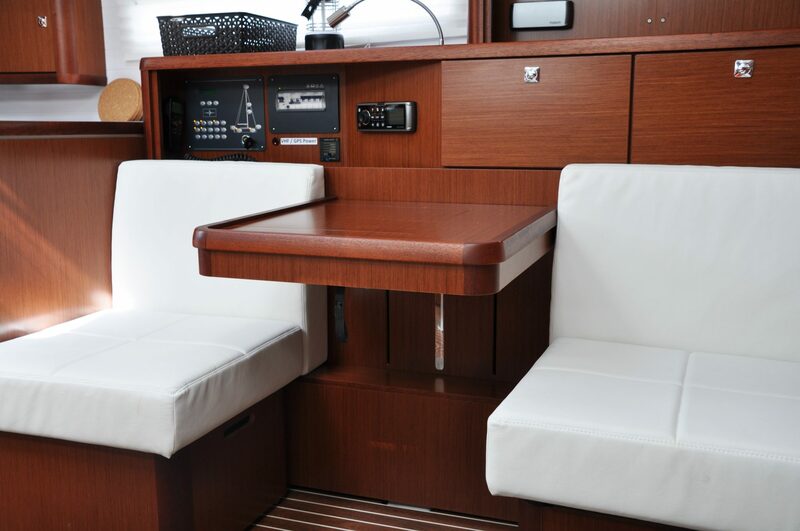 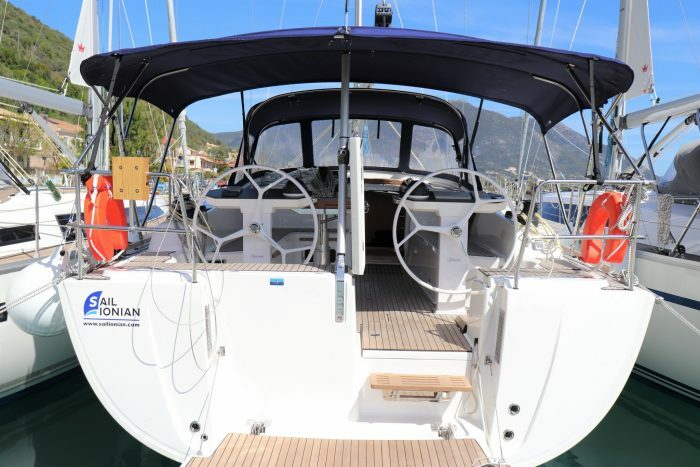 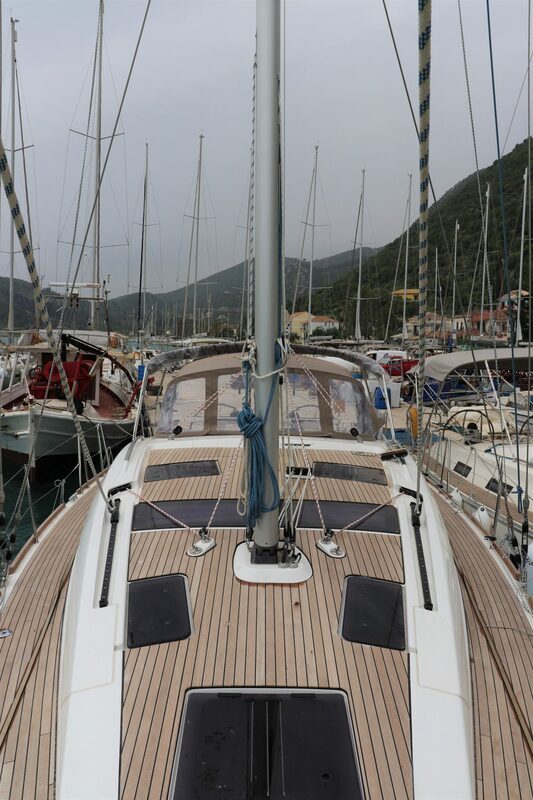 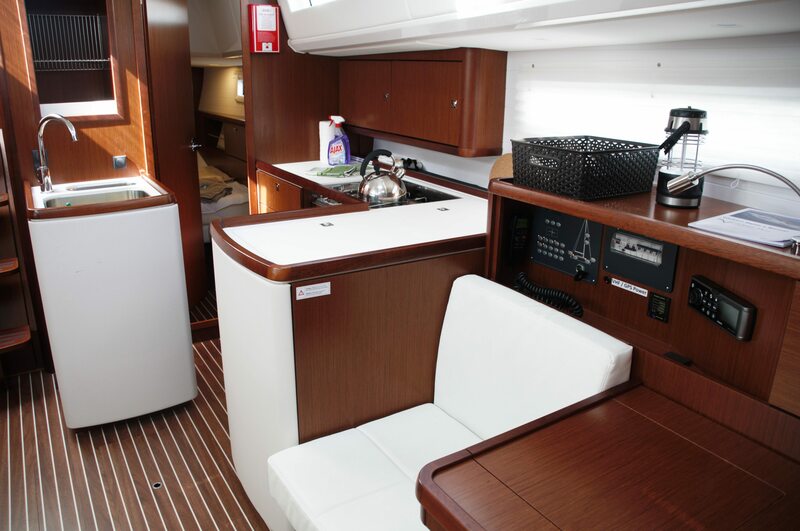 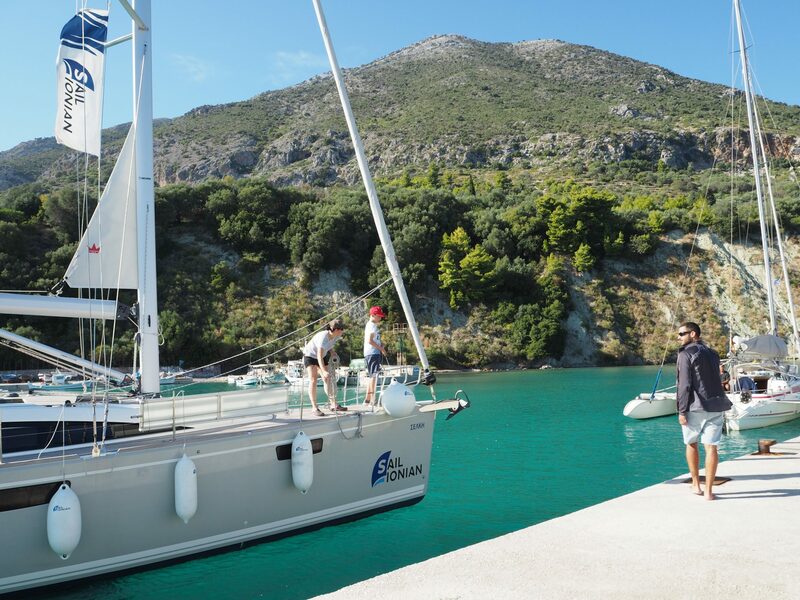 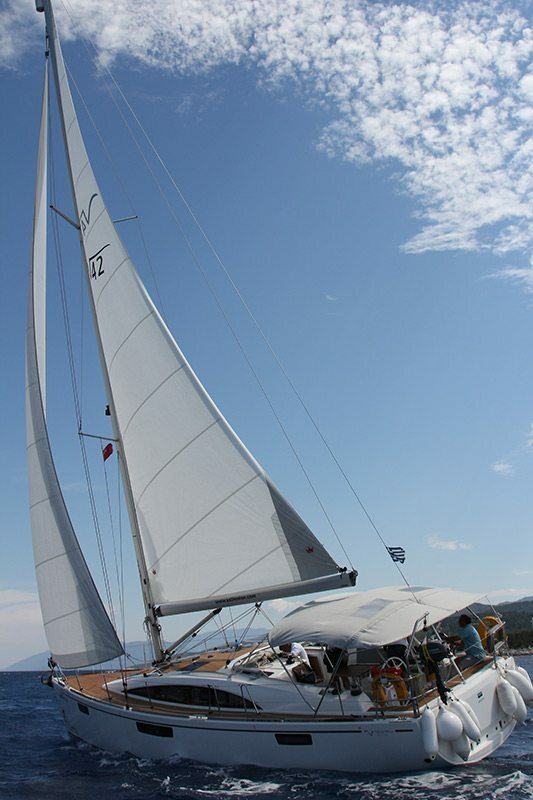 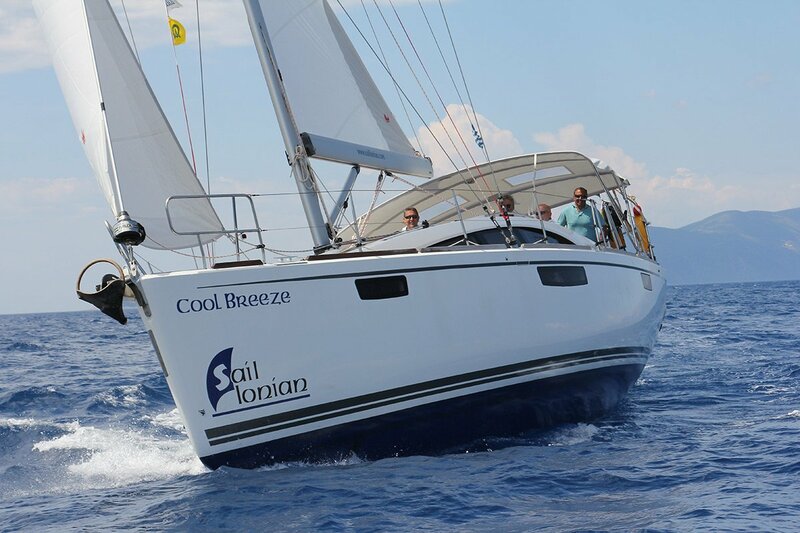 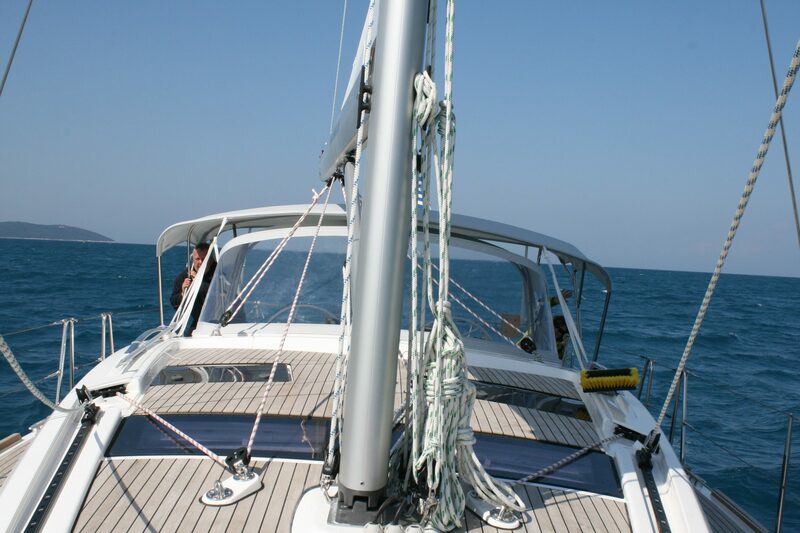 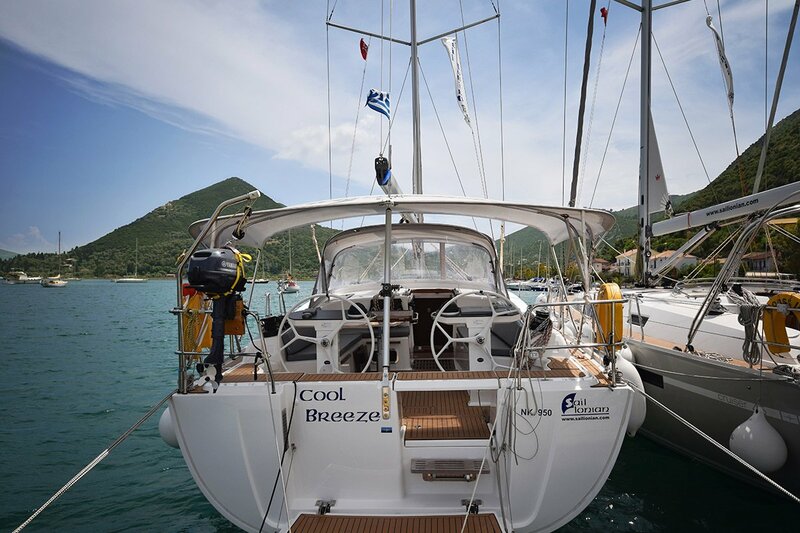 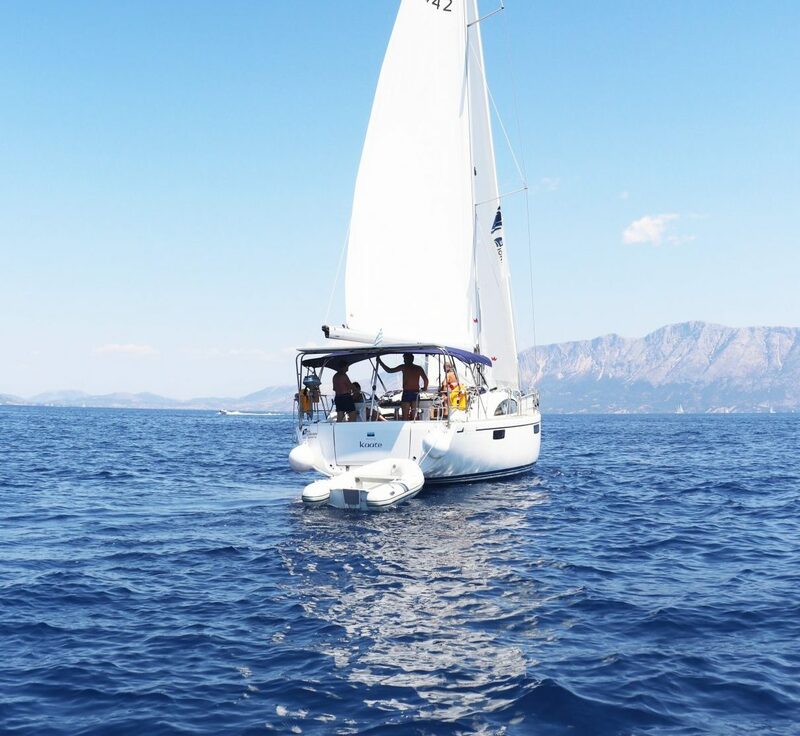 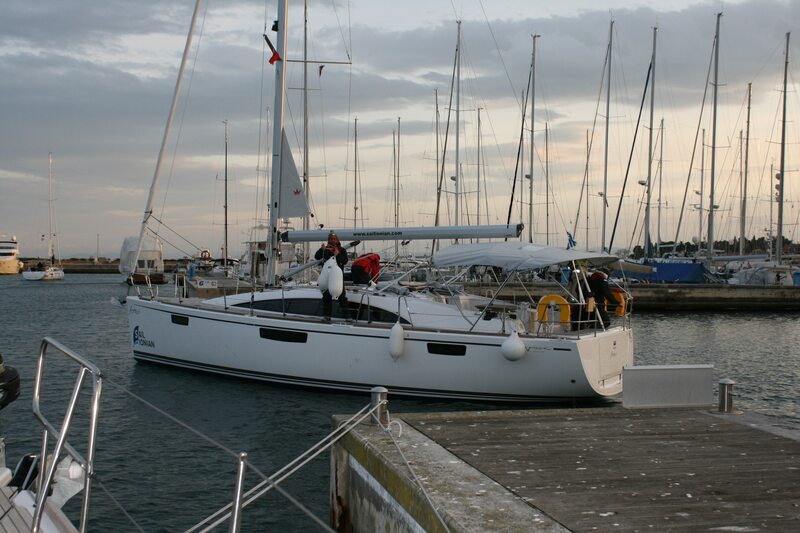 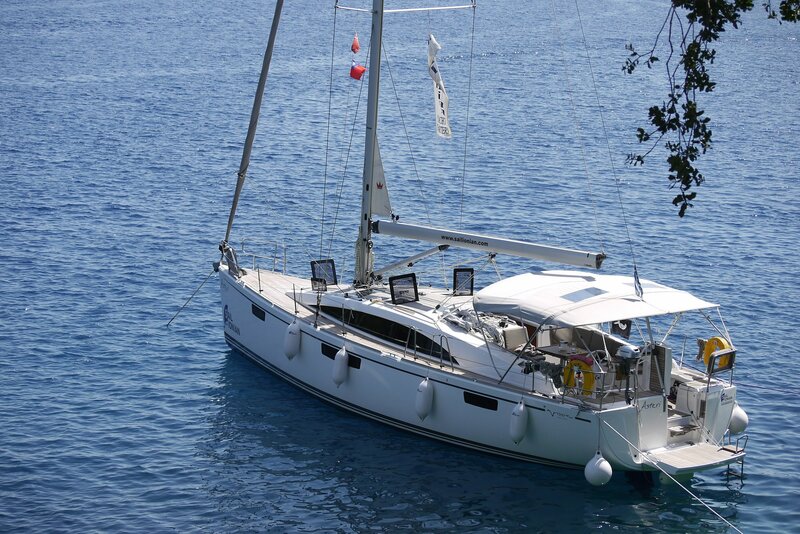 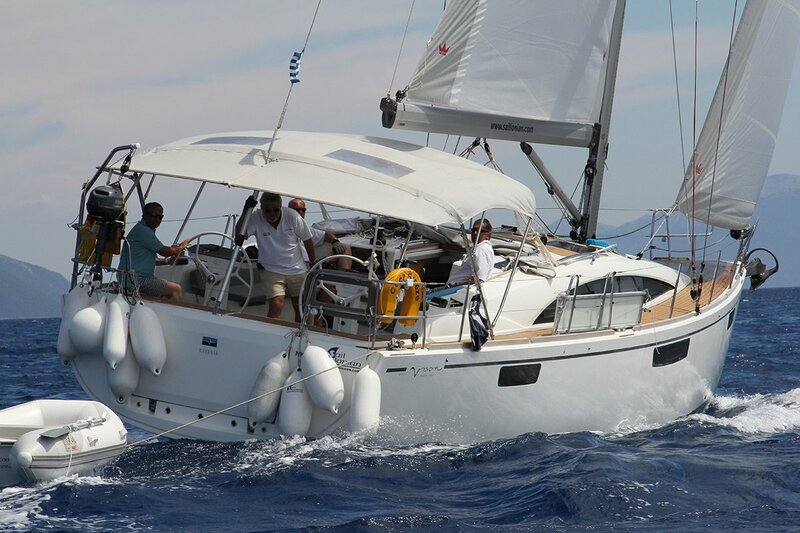 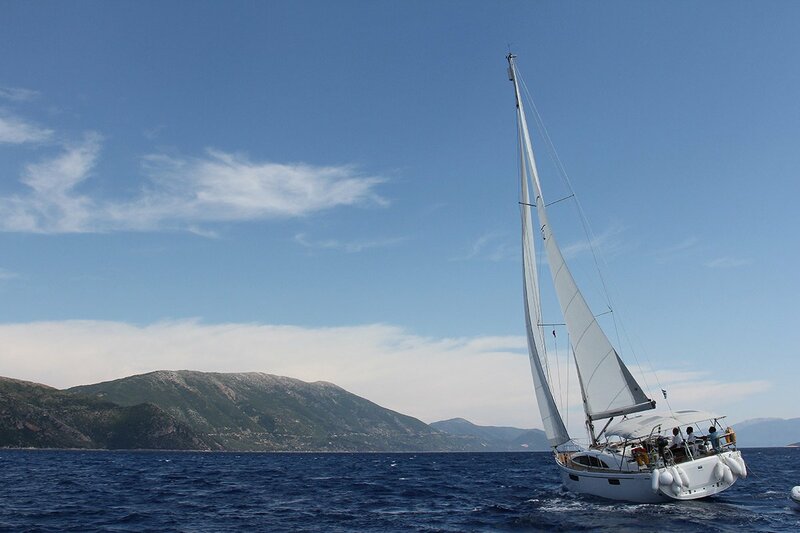 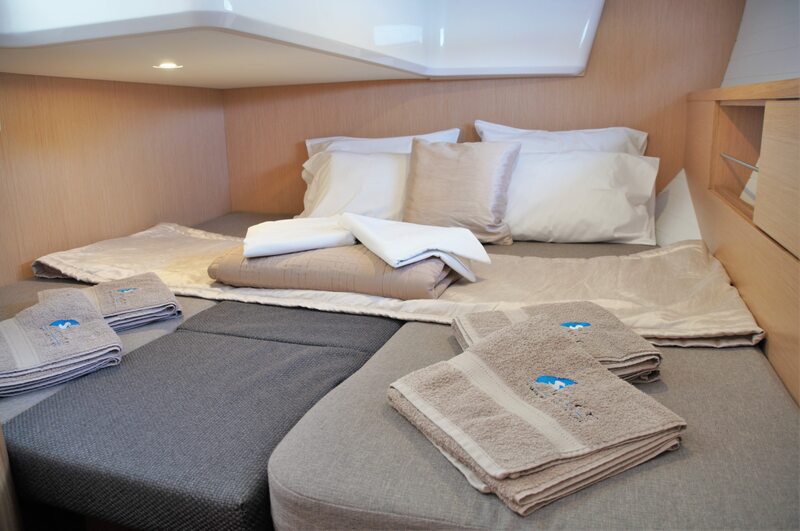 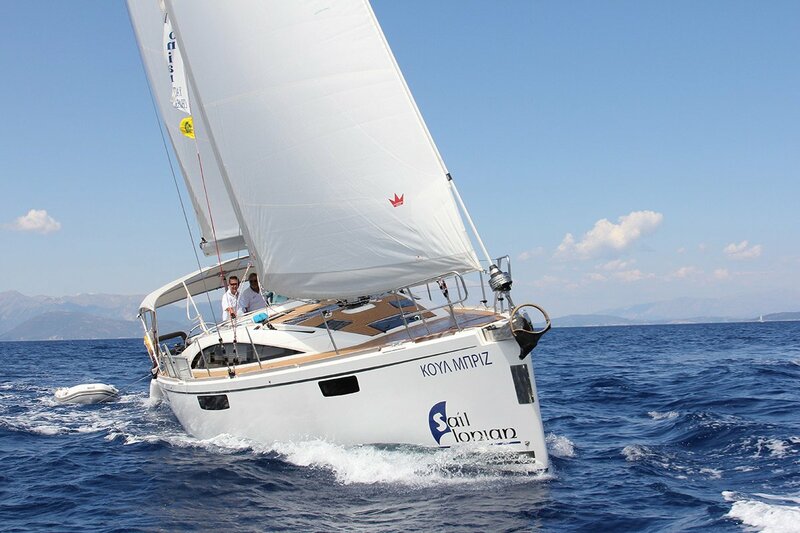 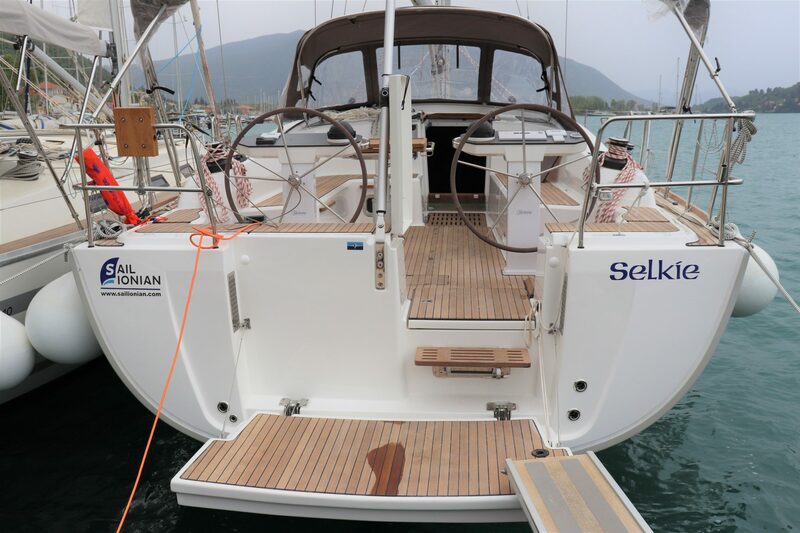 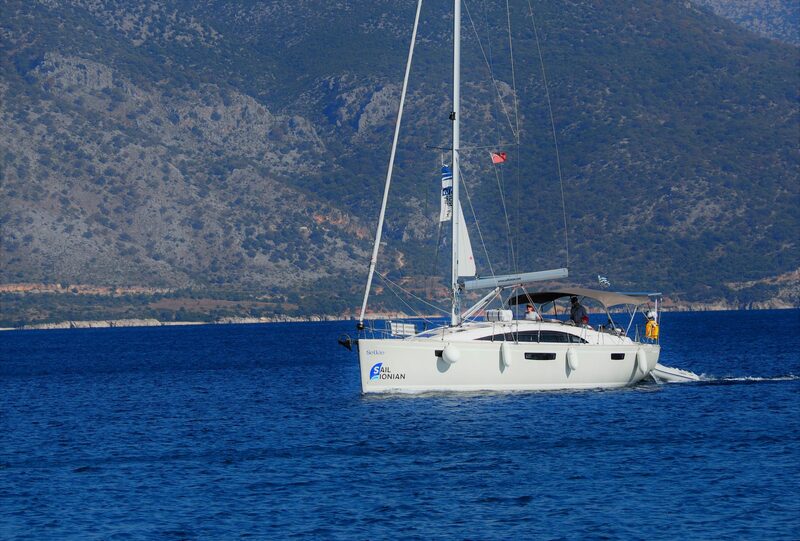 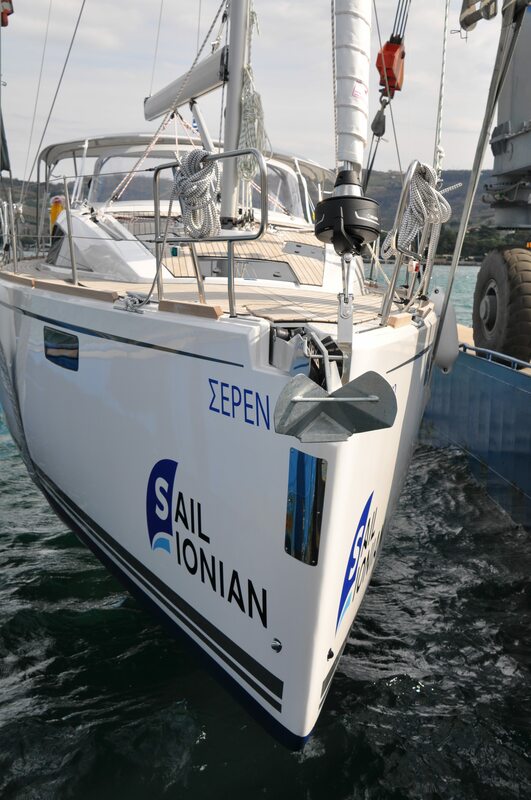 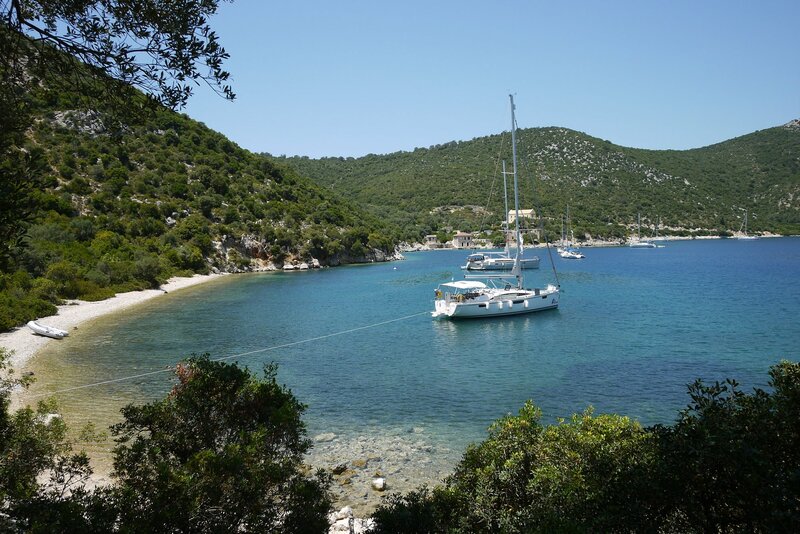 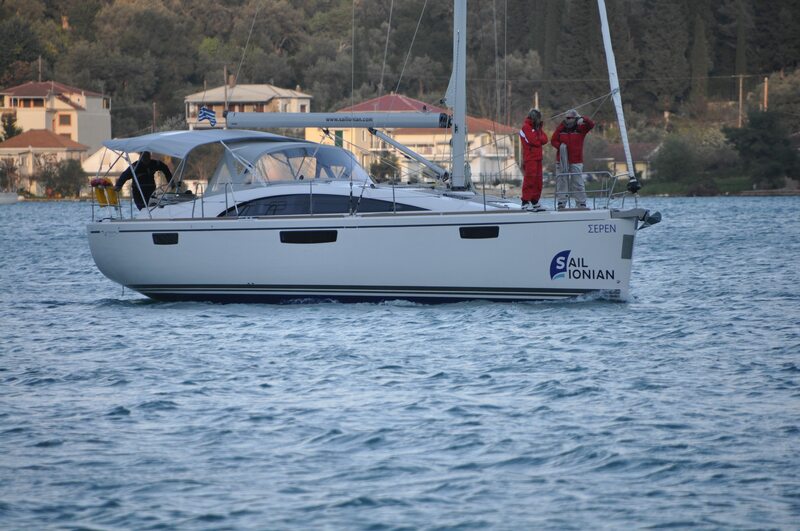 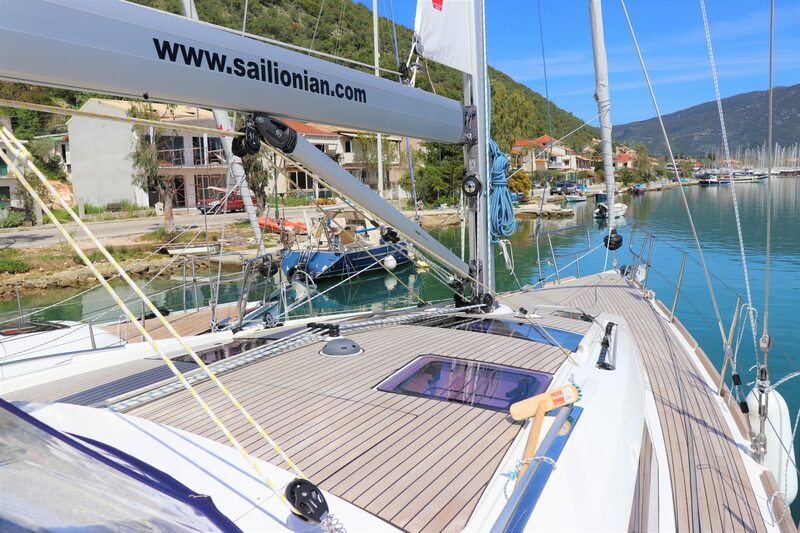 With a Vision 42 you can not only experience first class sailing, you will also be a first class sailor. 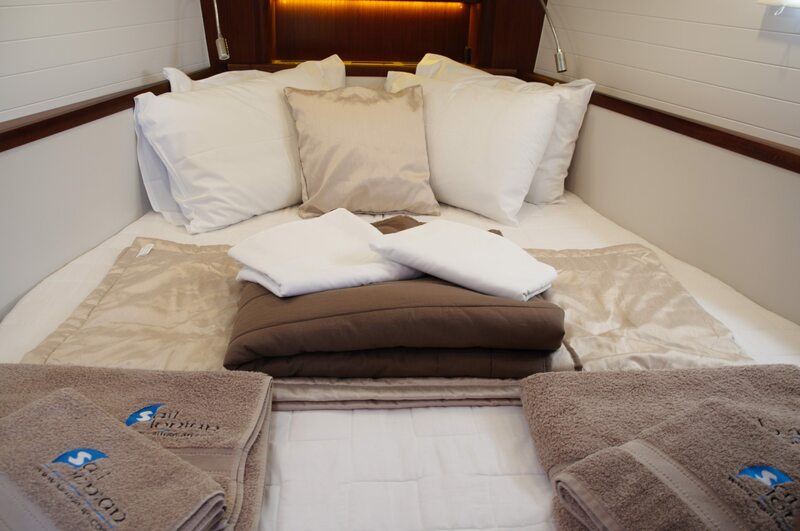 No other yacht in this size packs this much luxury! 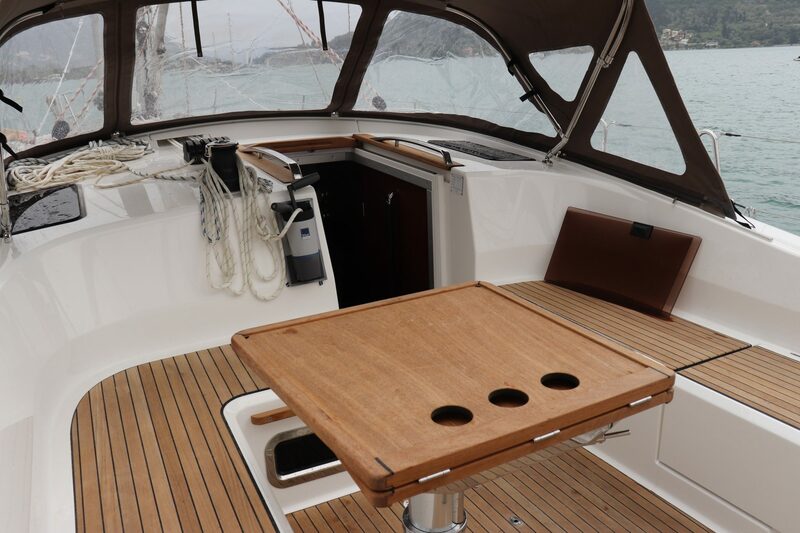 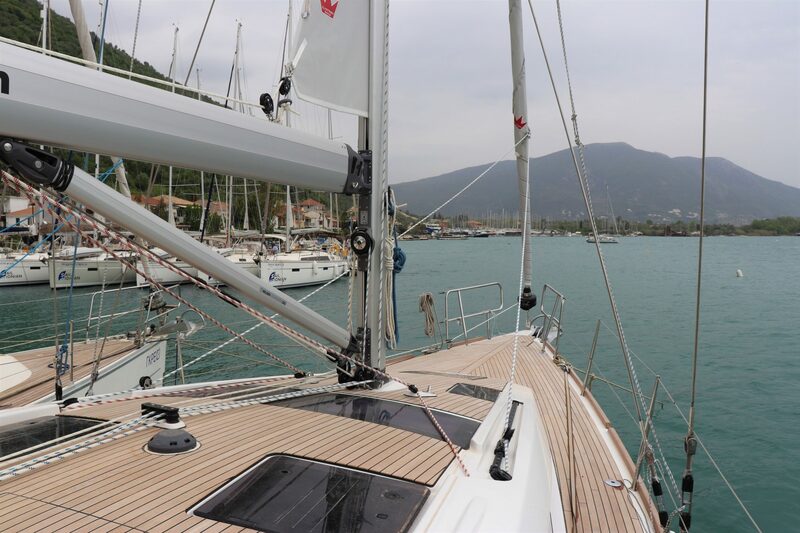 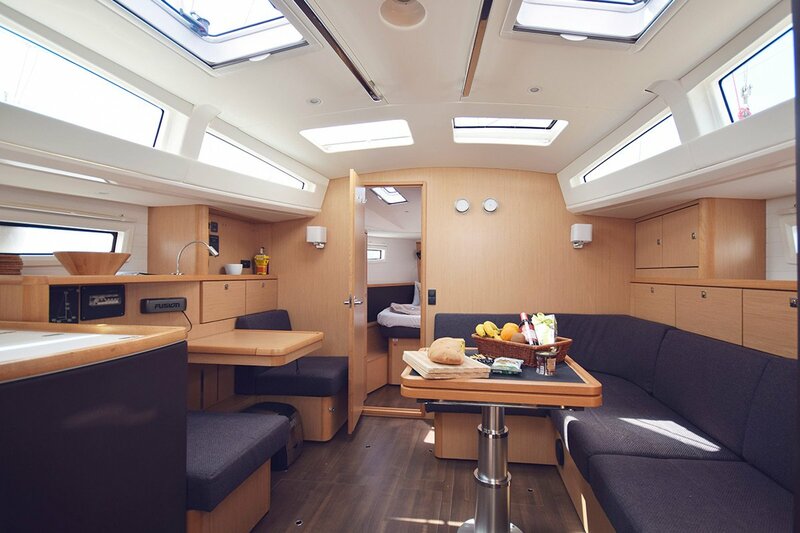 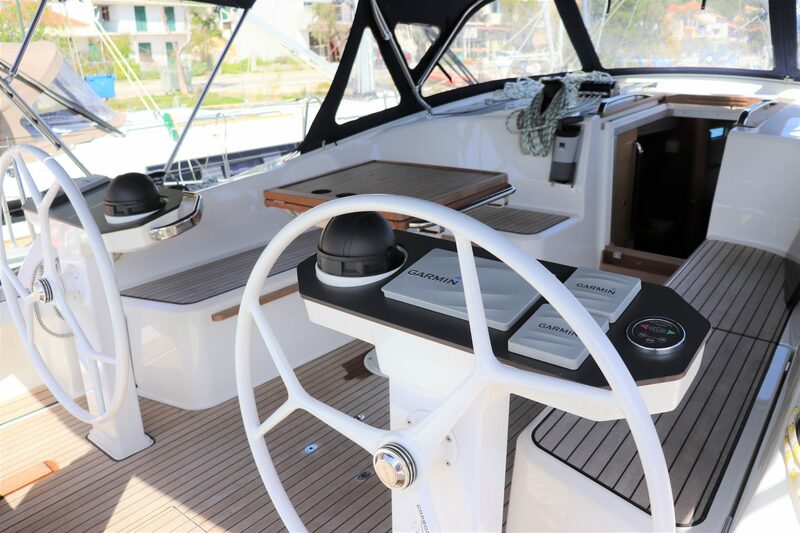 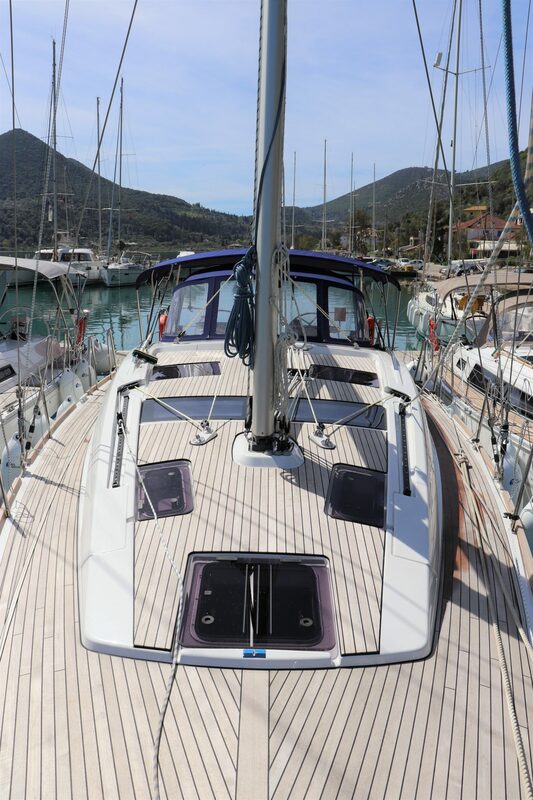 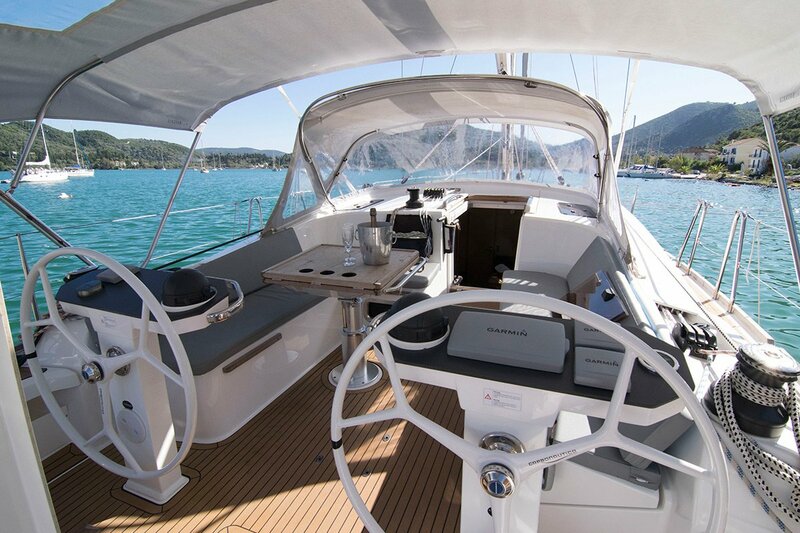 The Bavaria Vision 42 offers a great sailing yacht with plenty of space and many extras making her a pleasure to be on board. 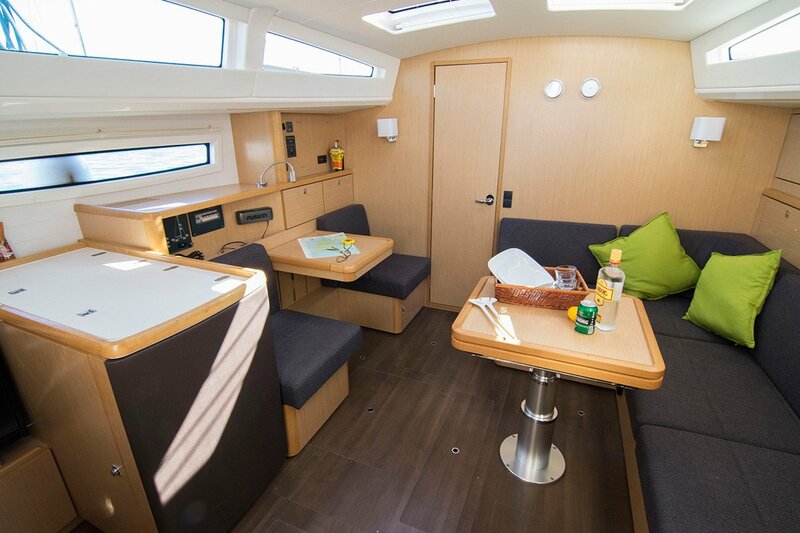 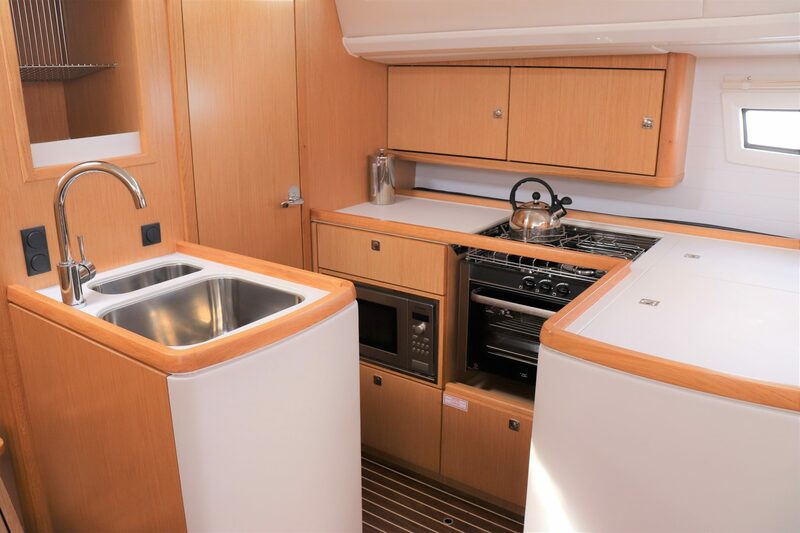 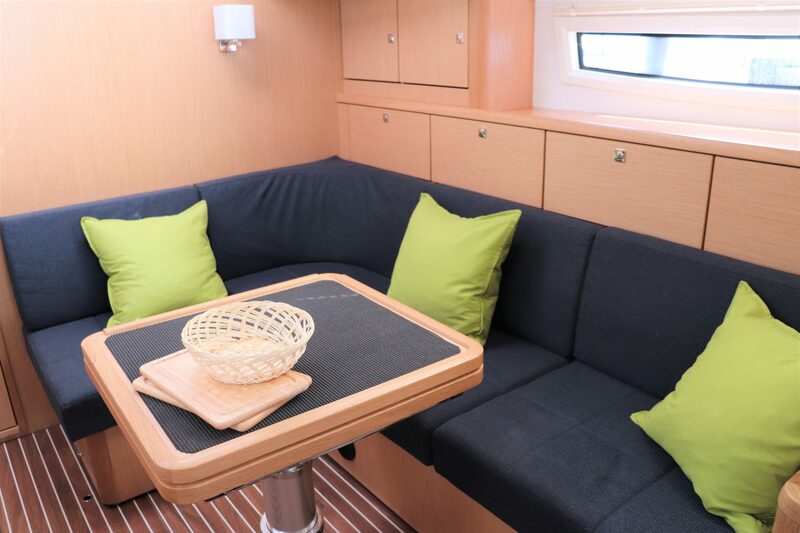 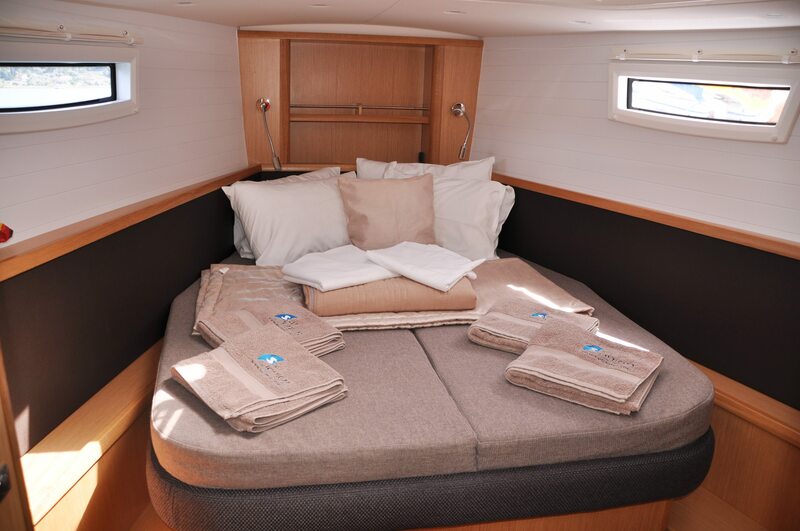 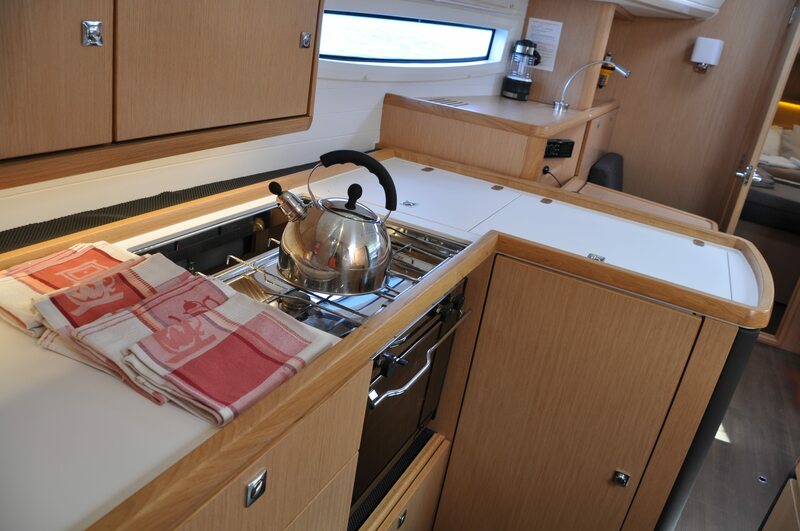 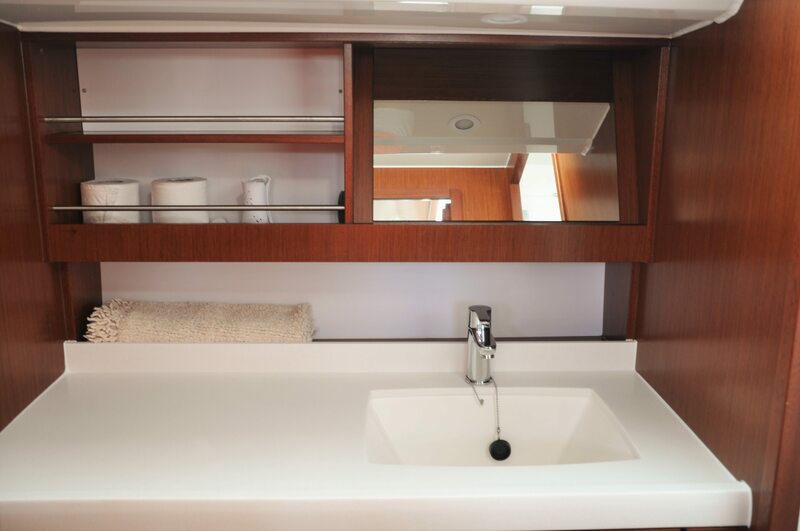 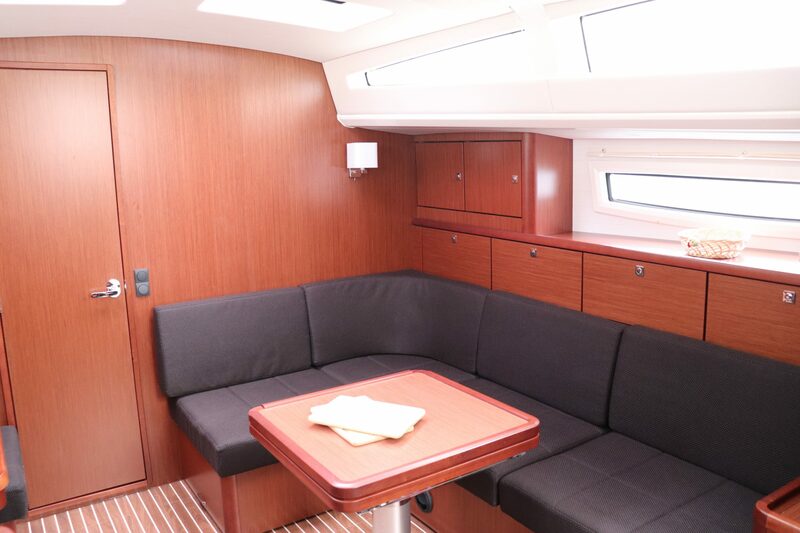 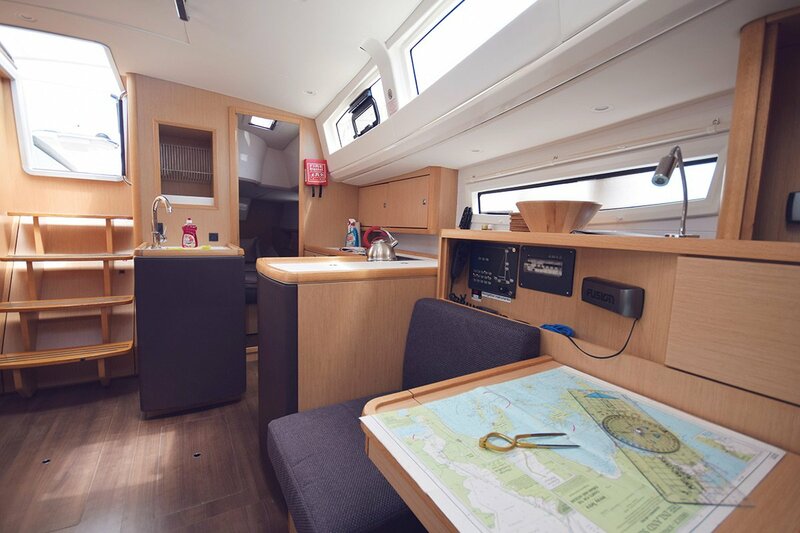 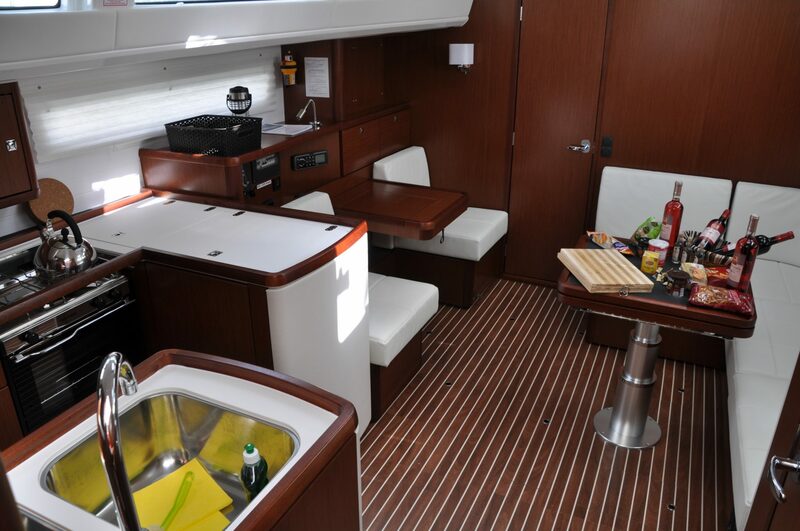 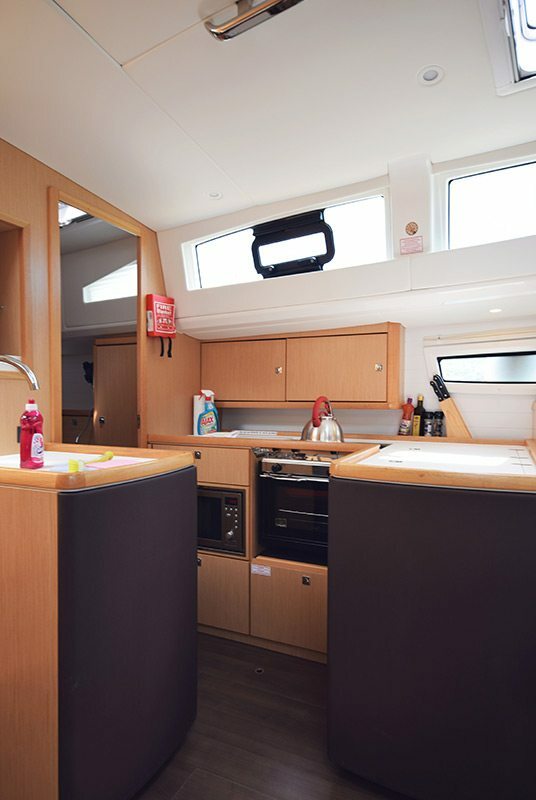 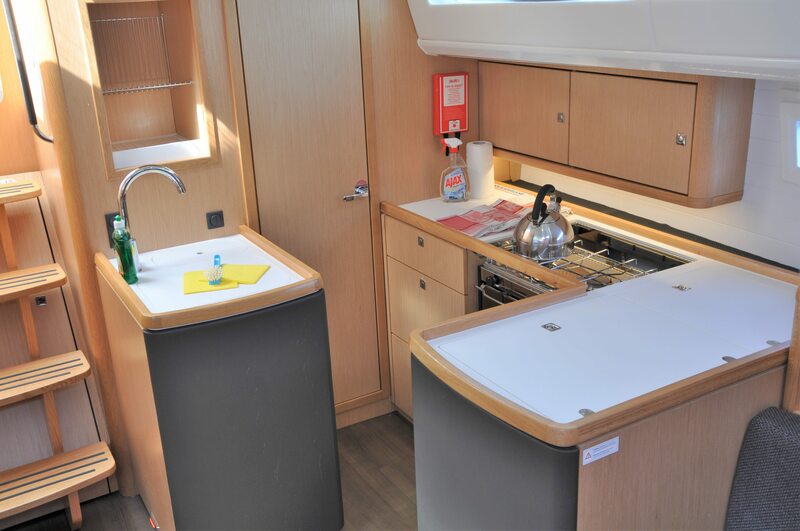 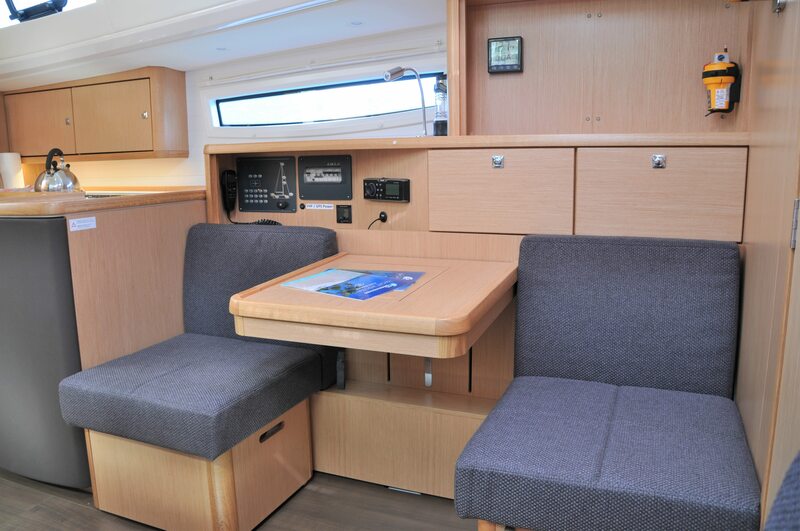 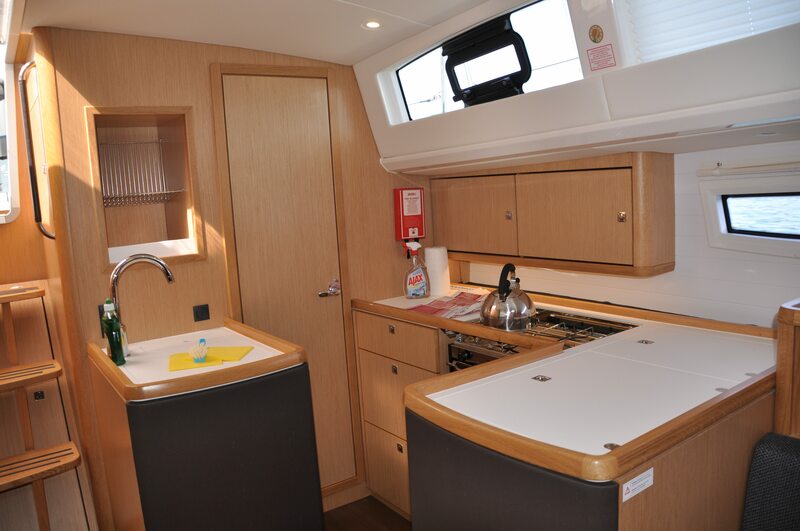 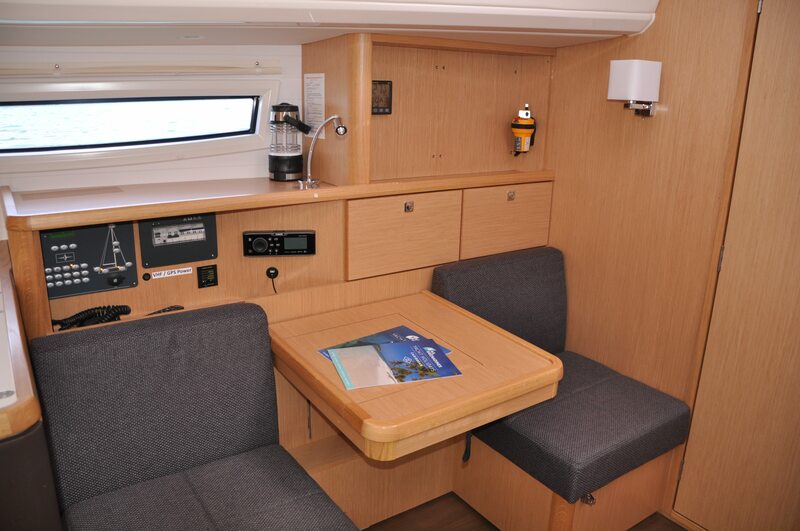 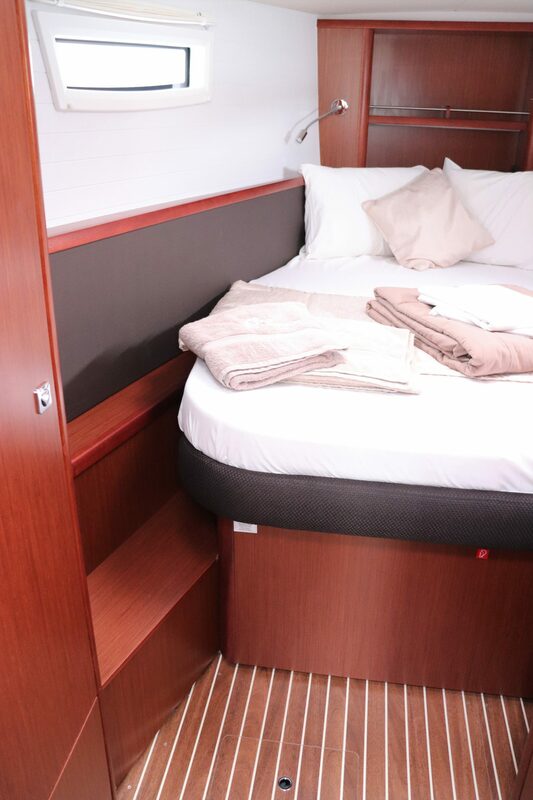 She can sleep 4 in two large double cabins, with the possibility to electrically lower the saloon table to accommodate 2 more. 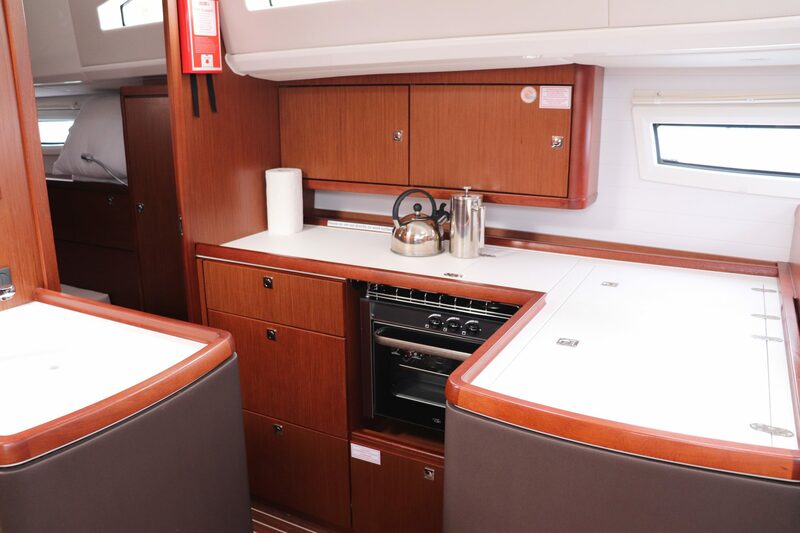 The Vision series is famous for its unique design and layout, providing extra headroom and a generally roomier feel down below. 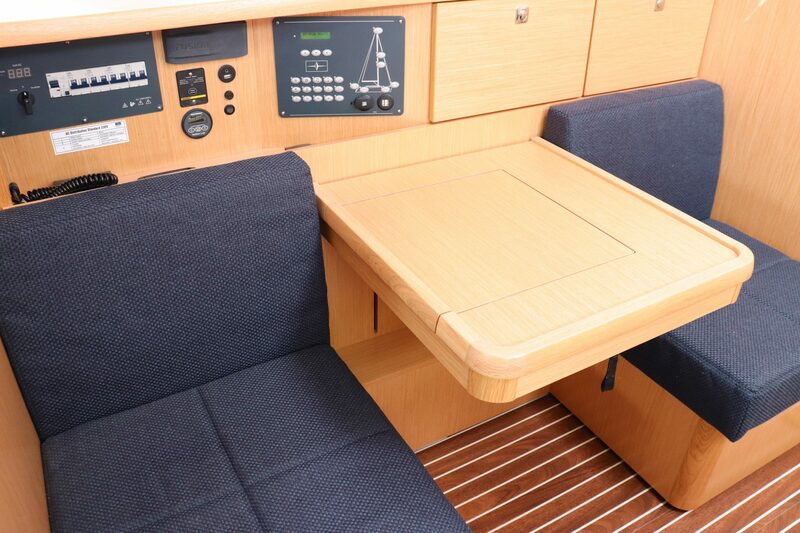 On deck the cockpit table lowers again to create a large sun lounger, this really is a luxurious yacht. 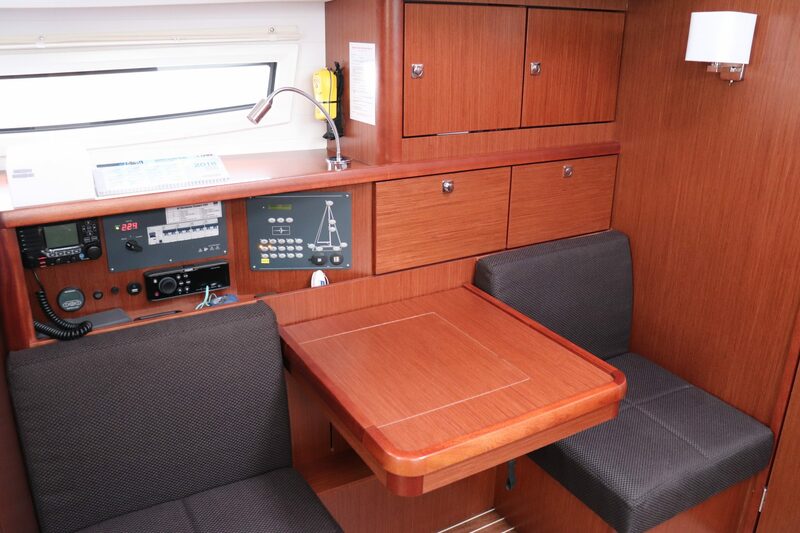 The twin helms provide excellent visibility over the coachroof and along the wide side decks. 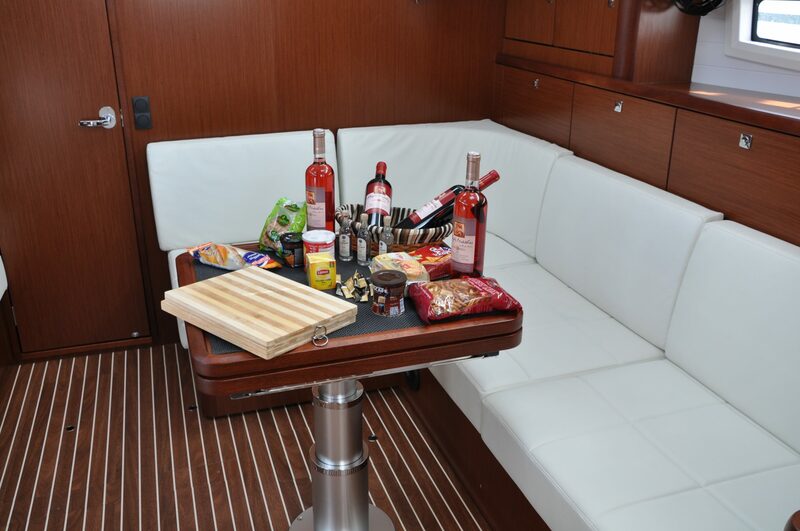 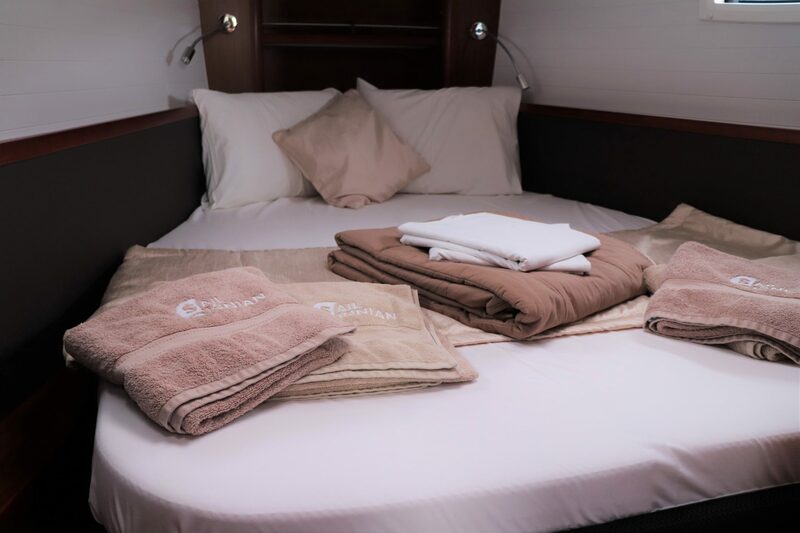 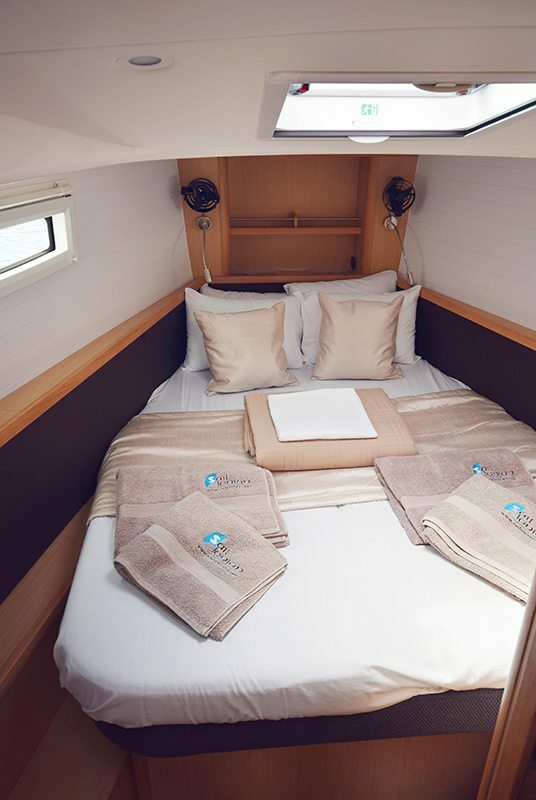 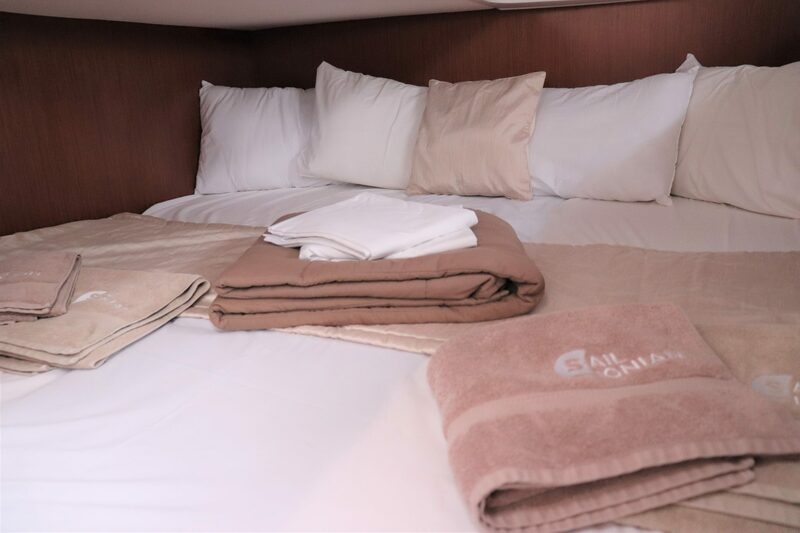 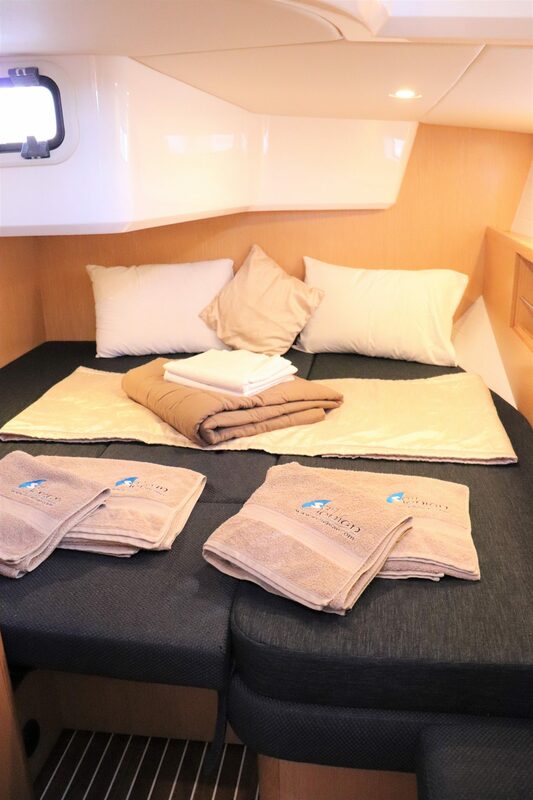 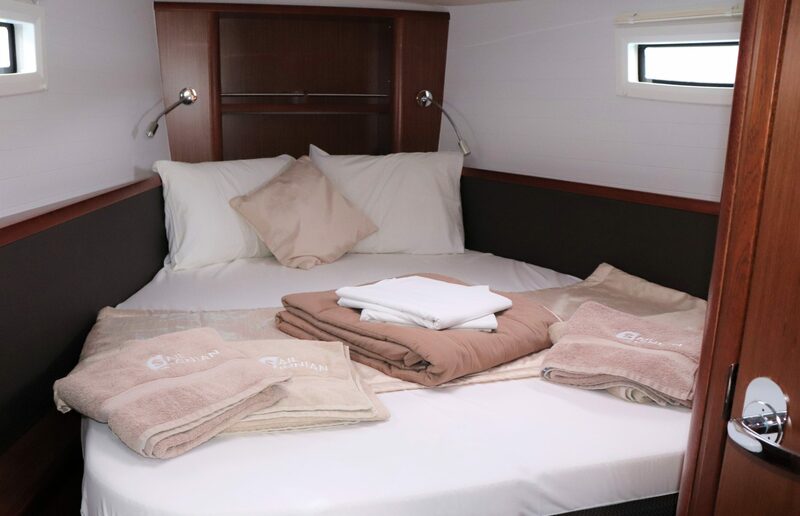 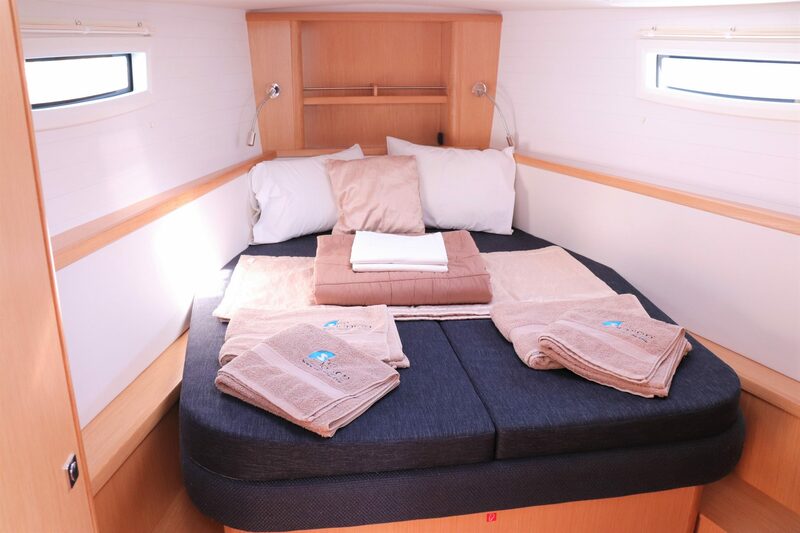 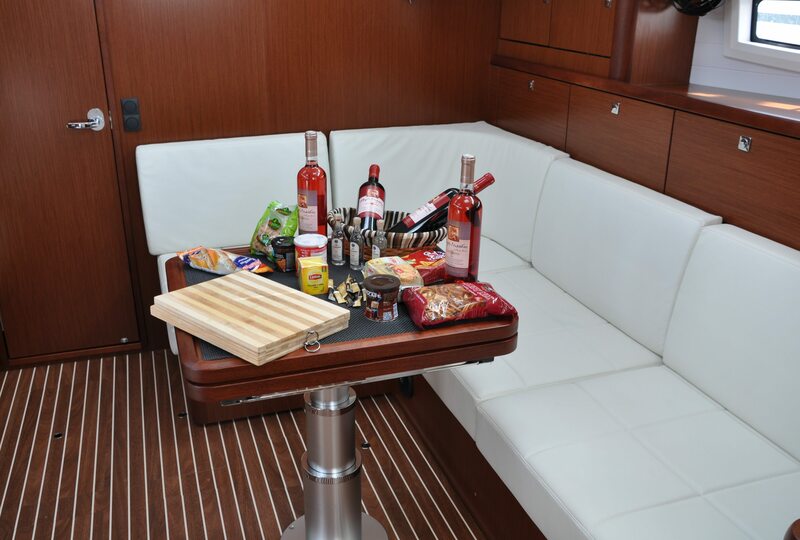 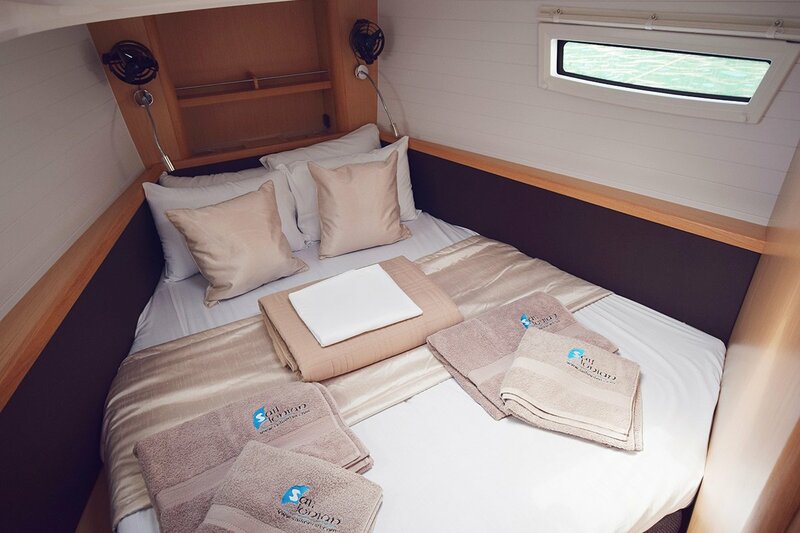 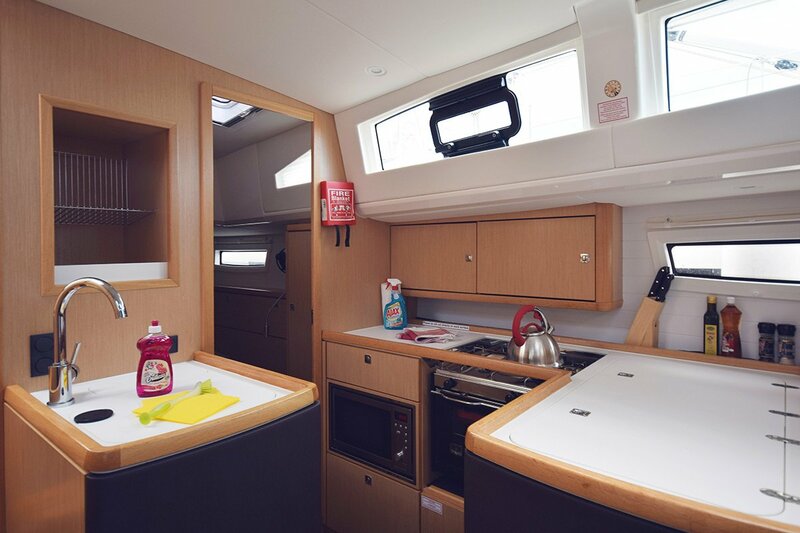 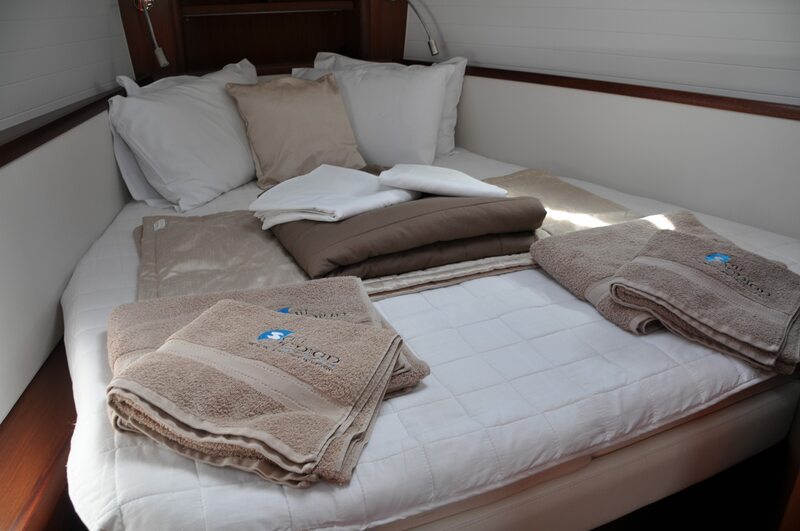 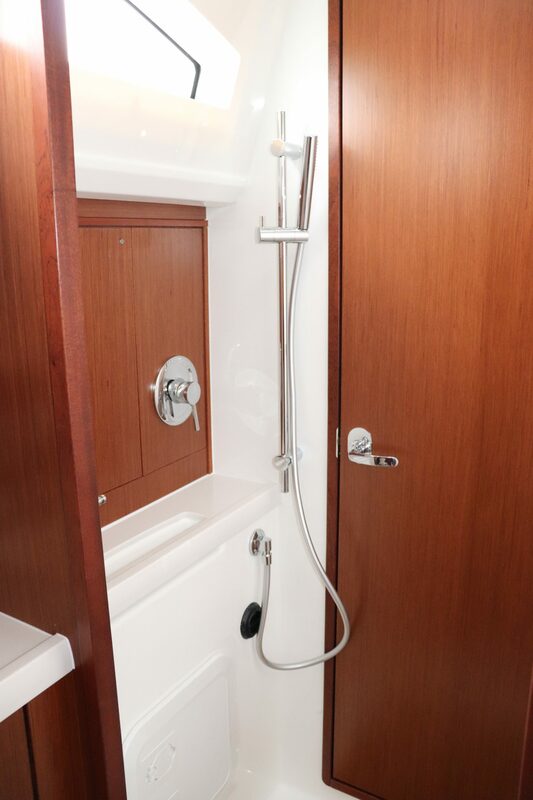 The accommodation is divided into 4 berths in 2 cabins (aft cabin can be twin beds or a double) with an additional 2 berths available in the saloon.